Given the complex, challenging times in which we currently live, there are many of us who are eager to engage in social activism … but have no clue where to begin. Rebellious, idealistic Aquarian energy is just what we need to take that step. Learn more about Aquarius Season here. 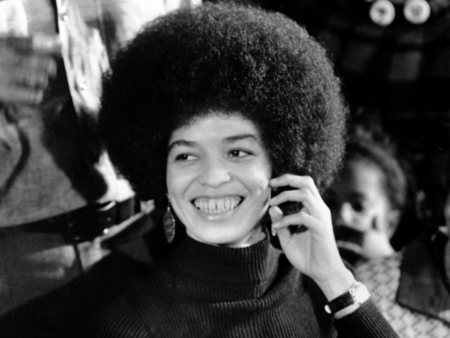 There is perhaps no greater embodiment of the activist ideal than the Aquarian queen herself, Angela Davis. Though the University of California’s Distinguished Professor Emerita is one of today’s most inspiring intellectuals, Angela Davis is actually best known for her social activism. 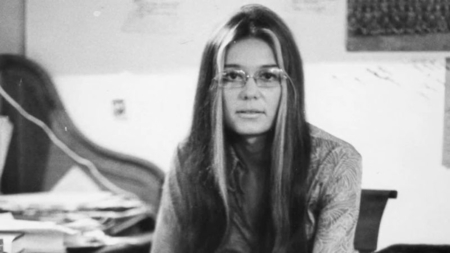 In 1969, thanks to her work in support of prisoner’s rights (and her controversial political beliefs), Angela was removed from her teaching position at UCLA in 1969. The following year, she was placed on the FBI’s Ten Most Wanted List. 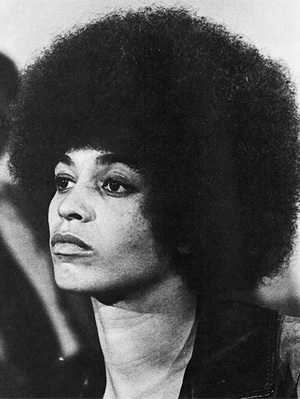 She was then arrested on false charges and imprisoned for sixteen months – that is, until the international campaign to Free Angela Davis led to her acquittal in 1972. In the face of what felt like insurmountable systematic oppression against the individual, the collective came through. Aquarius season wants us to learn that our personal importance is fortified when we identify beyond the personal. It wants us to know that we will find our true strength when we invest in the power of the whole. And it wants us to know: we can do it! Here, suggestions for how you can take inspiration from a social activist who shares your sign. Your Mars-ruled firepower makes you a formidable warrior for your cause. Think about the work that your fellow Aries has done to advance feminist dialogue over the course of her career. 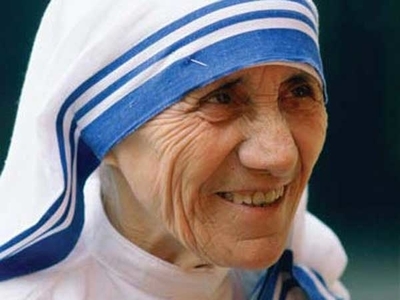 Through her work in journalism, she radically shifted the conversation around women’s rights. And, she continues to stay relevant by listening and learning from younger activists today. Given your soldier spirit, consider lending your bravery to champion the voiceless, to fight for the underdogs, and to pioneer overdue conversations. I feel sorry for any opponent to a Taurus activist, for your fixed tenacity knows no end. As a Venus-ruled Earth sign, consider lending your focus to an environmental cause or an aesthetic effort like early childhood art education. Or, you could follow the lead of your fellow Taurean founder of modern nursing and lovingly tend to every citizen’s right to affordable healthcare! A brilliant Mercury-ruled speaker, you’re likely to touch the hearts of listeners with your mastery on language. 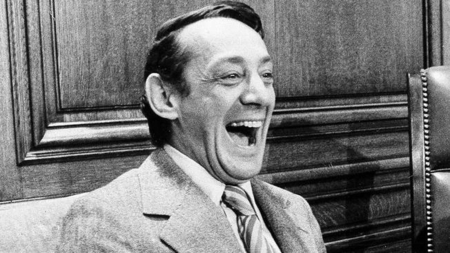 Gemini Harvey Milk was a groundbreaking politician, becoming the first openly gay officeholder in the United States. 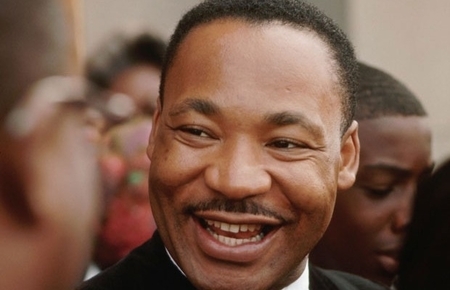 His speeches throughout San Francisco rallied communities behind LGBTQ awareness despite a hostile political climate. Lend your mind, voice, and pen to activism, and you’ll be channeling your divine gifts in the name of service to the collective. Ruled by mother moon, Cancer’s relationship to activism could be best served in home and family advocacy. Fellow Cancer, the Princess of Wales, changed the global conversation on AIDS when she simply touched a patient’s hand. 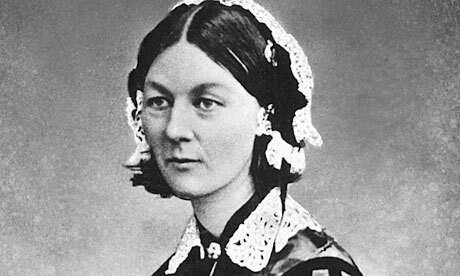 In a time when people were frightened of people with the illness, she greeted them with a mother’s love. Never underestimate your ability to emotionally support people, Cancer. It is a gift. The only sign ruled by the sun, Leo knows how vital it is to feel empowered in personal growth. Consider volunteering for a youth mentoring program or working in adult literacy. If you hold space for the brilliance of others, Leo, you’ll shine like the sun. You’re in exceptional activist company, Virgo. 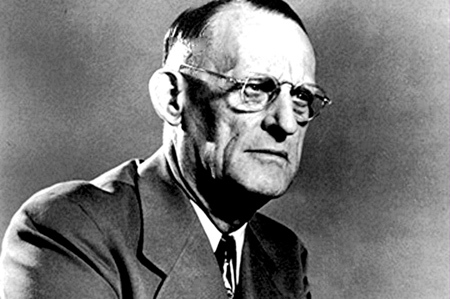 As a Mercury-ruled Earth sign, you’re both an intellectual progressive and a pragmatist. Your challenge is to find the sweet-spot between the two. Consider lending your skills to fighting economic oppression or working for nutritional advocacy. 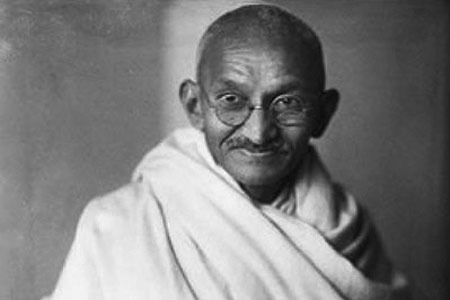 In India, fellow Libra Mahatma Gandhi turned the concept of love into a broad-scale social force for good. You have a sharp and beautiful Venus-ruled eye on social equality and diplomacy. As such, your brilliant advocacy could be best served in served in law, policy, or criminal justice reform. 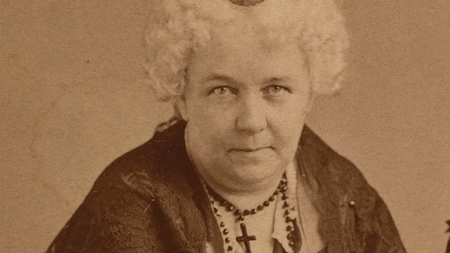 This staunch abolitionist and Scorpio suffragist lent her Plutonian intensity to those efforts. 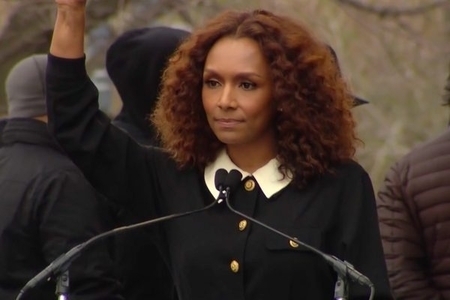 But her advocacy was not without its blind spots – her personal dogma got in the way of her ability to affect change on a larger scale when she fought only for the rights of white, middle-class women like herself to vote in a time when people of color were denied this basic right as well. Learn from her mistakes, Scorpio. You aren’t afraid of discomfort, of going deep. I can’t imagine a sign more capable to contribute to women’s health and sexual trauma awareness. Just be sure to focus on the intersectionality of your cause, whatever it may be. What’s your truth, Sagittarius? You can uplift activist spaces by sharing it in very expansive and accessible ways. This academic and broadcast journalist – and fellow Sag – always finds ways to speak his truths in what are traditionally white-dominated spaces … all in the name of Jupiterian justice. Don’t be afraid to own your voice – and share it. Just like your fellow Seagoat, your Saturnian mind is focused on restructuring societal models and cultural norms. You have the capabilities for high-minded leadership. As such, your disciplined efforts should be focused on community organizing. Follow your truth and it’ll happen. The great Uranian disrupter, Aquarius, you call forth the light and the worth from the heart of every living person. Like Angela Davis herself, who’s tireless work against oppression is focused on true economic and social equality, your efforts for advocacy should cross cultural boundaries to ensure a beloved community where we recognize our shared humanity. Consider working in support of migrant workers’ rights, unionization efforts, and fair wage campaigns. Children of Neptune, your activism holds a beautiful, artistic expression. 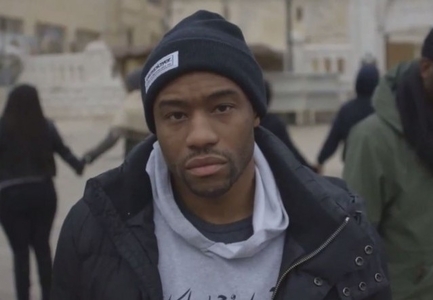 Through your work, you can help us all capture our collective pain … and then deliver us from it. Your fellow Pisces, the transgender rights activist and author of Redefining Realness, is a landmark example of how, sometimes, sharing your story is the bravest act. Lead image by Shepard Fairey.